Leadership: how important is looking the part? How important is looking the part when applying for a new leadership job? This is a subject that comes up often when working with employers during recruitment projects and with individuals who are seeking new roles. 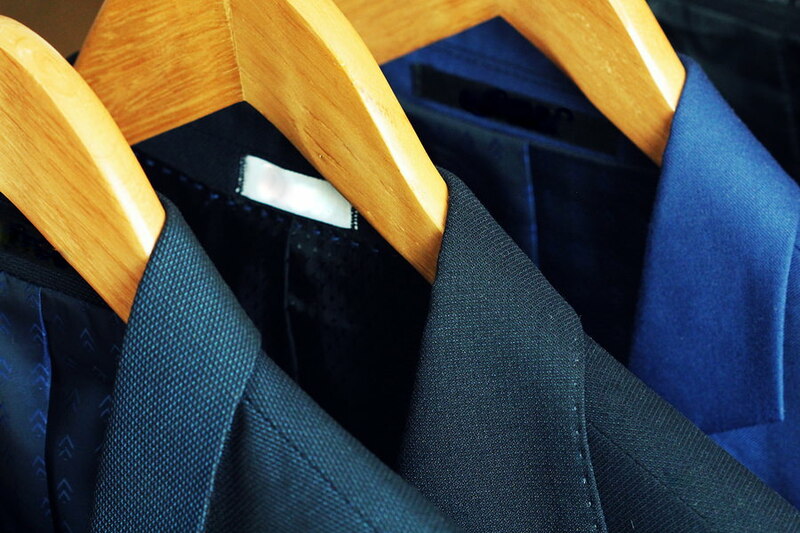 We all know that clean and pressed clothes for an interview is a basic requirement, but does it go beyond that? Certainly the media are quick to pick up on lots of details when analysing and assessing the potential of prospective political leaders. So how important a part of Leadership is looking like a Leader? I’ve been advising on the appointment of Leaders for 20 years. Recruiters, assessors and business psychologists use a variety of tools and techniques to make certain that selection processes are fair and objective, to give candidates an equal playing field and to ensure that decisions are as free of bias, and based on merit, as possible. However, final decisions by boards, panels and individuals, often reflect a far more basic judgement. I’ve lost count of how many times I’ve heard a whispered “He looks the part” used as a justification for making a less than objective recruitment decision. “A big man in a big suit – perfect!” was how one high profile leadership appointment was summed up by the Chair of the interview panel. Of course, it’s not always the “best” or most experienced candidate who gets the job, it’s often the most “appropriate” one who walks away with the prize. Rightly or wrongly, looking the part may play a larger role than many think. Savvy executives know the part, act the part and look the part. That’s because they exude “executive presence,” a broad term used to describe the aura of leadership. The piece by Joann Lubin makes a strong case for developing your presence and appearance, for getting coaching, voice training and even acting lessons. Certainly this might be appropriate for key media or public facing roles but what does that mean for the rest of us who are not subject to constant scrutiny from the media? We can’t all be statesman-like in our manner or appearance, but we should work hard to make the best of the raw material we have. Self-awareness and emotional intelligence are the keys. Look yourself in the real, and metaphorical, mirror and understand who you are, your strengths and what you need to work on. Ask for feedback from friends, family and colleagues and act on their advice, if necessary, to increase your presence and impact. Seek coaching if there is a significant gap between your perception and that of others. My experience, working with leaders in hundreds of organisations, is that first impressions count – and are often hard to change. If you are an aspiring or ambitious leader, you should give yourself the best possible opportunity to succeed. So will style always win over substance? When it comes to “looking the part”, remember one thing. If I go out today, buy an airline pilot’s uniform and put it on – it doesn’t mean I can fly a 737. And, for the record, the “big man in the big suit” didn’t last too long in his new job.